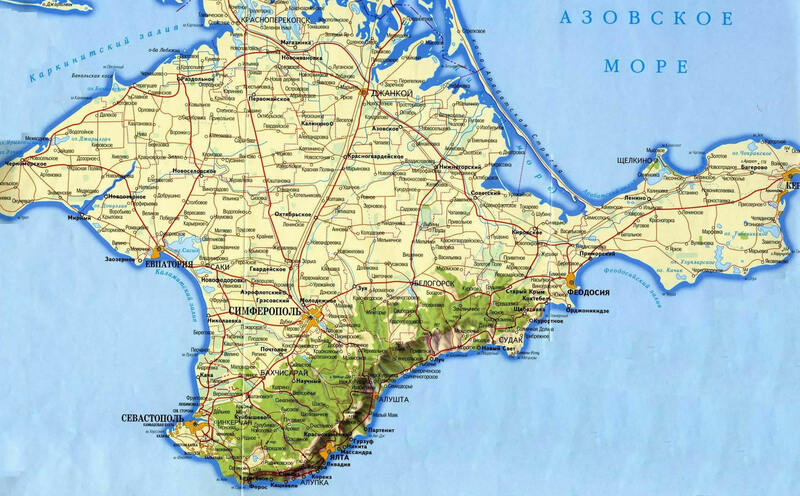 In March 2014, Russia marched into Crimea and illegally annexed the peninsula, which had previously been part of Ukraine. Since then, the Crimean Tatars, a Turkic ethnic group native to the peninsula, have been subject to intimidation, arrests, and expulsions. Such persecution is a symptom of a new wave of Russian nationalism that, if unchecked, could threaten other minorities. It is estimated that 3,000 Tatars have already left Crimea this year, out of fear. It’s not the first time that the population, which first settled in Crimea during the fifteenth century, has had to endure such pressure. In May 1944, Stalin deported some 190,000 Tatars to Central Asia, allegedly for their collaboration with the Nazis. Soon after Stalin’s death in 1953, a Crimean Tatar movement was established with the aim of returning Tatars to their homeland. After the collapse of the Soviet Union in 1991, tens of thousands of Tatars did return to Crimea. According to Ukraine’s 2001 national census, Crimea was home to 243,000 Tatars out of a population of around 2 million.